Join a retail environment that provides a "shop local" experience. 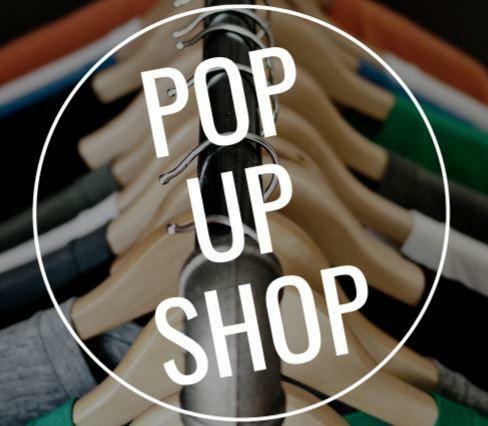 The Pop Up Shop is a turnkey "shop local" opportunity for Small & Home-Based Businesses, Entrepreneurs, Designers and Artisans to build their brand. It's the ideal opportunity to bring products, services and concepts to a wider audience within Oakwood Mall. The space is furnished and awaiting your merchandise! Rent it for a weekend (Fri-Sun), week or month starting at just $250. Weekend (Fri-Sun), weekly or monthly rates available.